The New Bill Frisell & Thomas Morgan album “Epistrophy” (April 12, 2019), ECM. Epistrophy marks another beautiful encounter between guitarist Bill Frisell and bassist Thomas Morgan. ... Owners of an immeasurable musicality, Frisell and Morgan embark on impeccable narrations of well-known gems, in a clear demonstration of their interactive dexterity. It’s mind-boggling how they put such a fresh spin in so many familiar songs, and all we want to do is play them over and over (JazzTrail). Epistrophy marks another beautiful encounter between guitarist Bill Frisell and bassist Thomas Morgan. 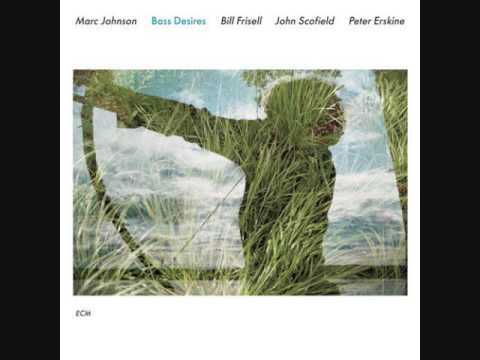 … Owners of an immeasurable musicality, Frisell and Morgan embark on impeccable narrations of well-known gems, in a clear demonstration of their interactive dexterity. It’s mind-boggling how they put such a fresh spin in so many familiar songs, and all we want to do is play them over and over (JazzTrail).